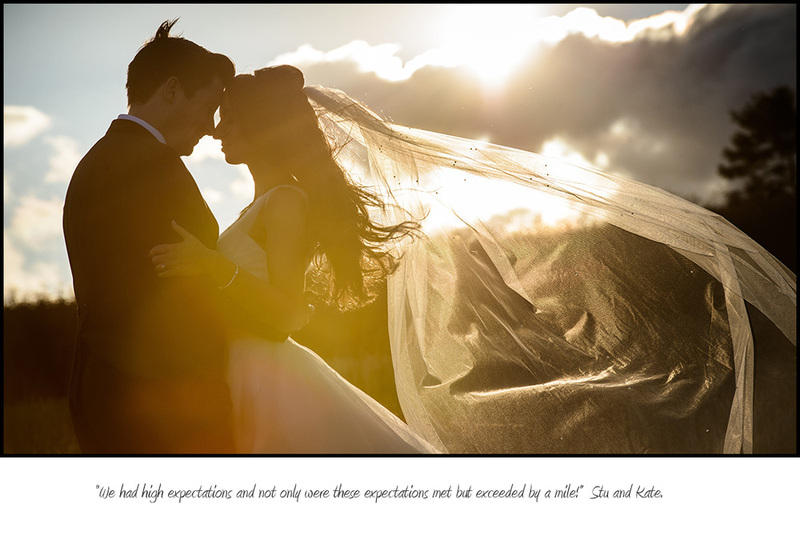 Wedding Photography Derbyshire | Newton Photography Documentary Wedding Photographer Derby, Nottingham, Leicestershire. —Nottingham wedding photographer | Documentary Wedding Photographer in Nottingham. Hi, I'm Jon a documentary wedding photographer covering Nottingham though I also shoot weddings in Nottinghamshire, Derbyshire, Leicestershire, Staffordshire and the UK. Owner of Derbyshire-based Newton Photography Ltd which I established in 2006 I offer a top quality wedding photography service, telling the story of your special day as it happens rather tan directing it. A helpful link to some supplyer's I've worked with in the past.